Ah summer-time! The best thing to me about summer is that there will be fiber events all over my region. This coming weekend will be the Estes Park Wool Market and September 9th & 10th is the Scotts Bluff Valley Fiber Arts Fair in Nebraska. I’ll be teaching 3 crochet classes and one injury prevention class at the Scotts Bluff Valley Fiber Arts Fair. Registration is now open at the event website. You can enroll in classes online or download a PDF registration form to use to enroll by mail. 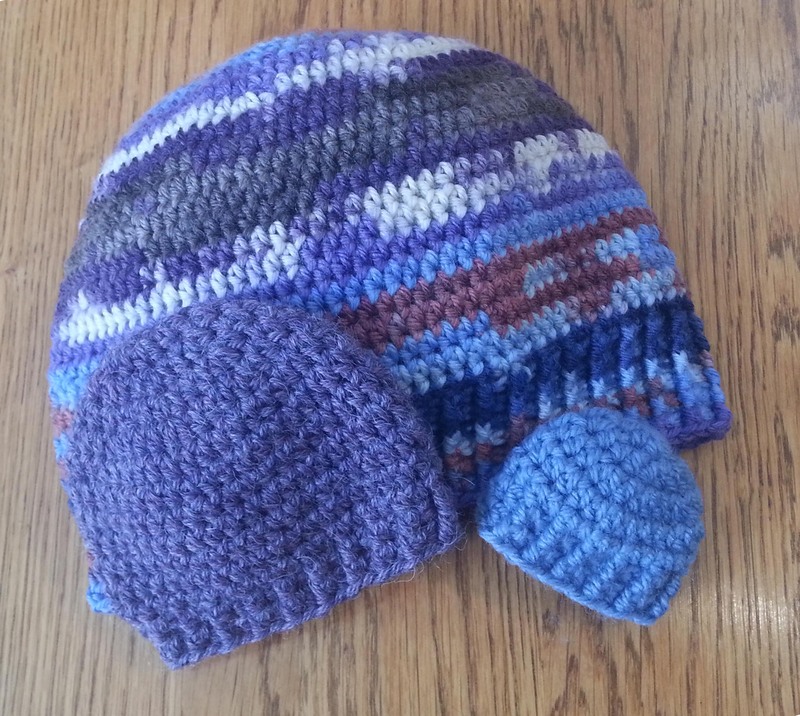 Friday, September 9th I’ll be teaching “The Perfect Fit Crocheted Hat” class in the morning. 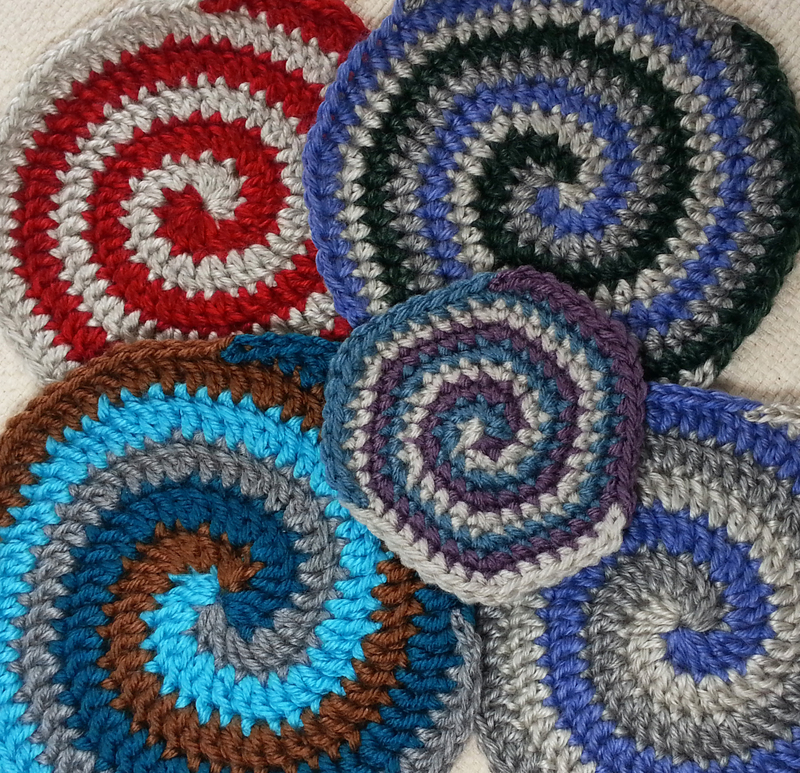 I’ll be teaching “The Art and Science of Crochet Spirals”class Friday afternoon. 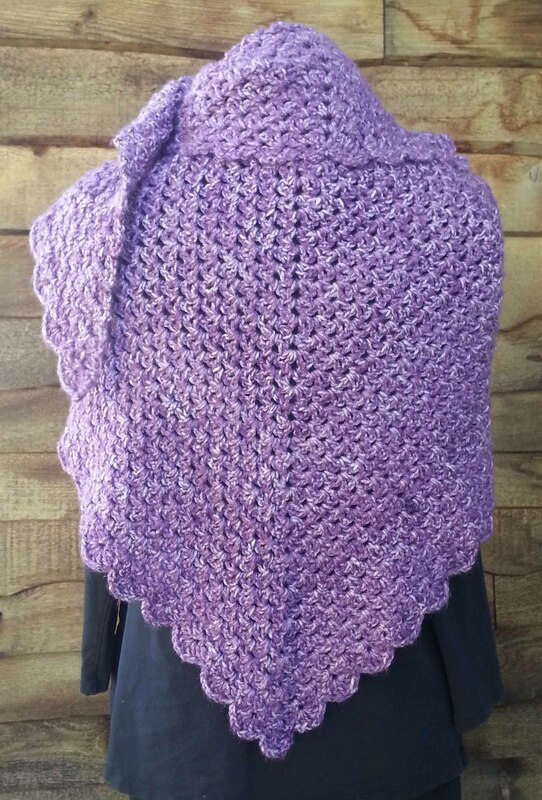 Saturday, September 10th I’ll be teaching my “Playing with Triangles Shawl” class in the morning. 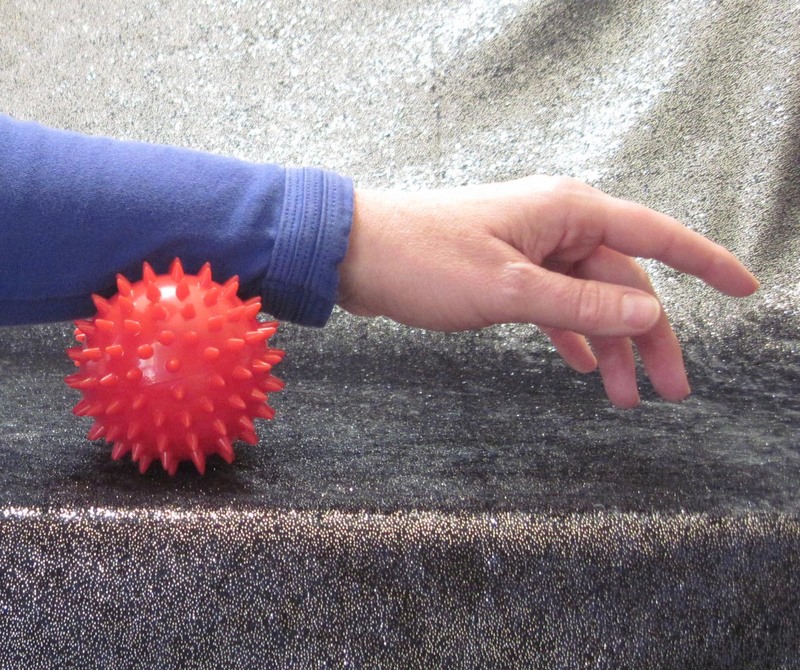 I’ll be teaching my “Don’t Let Your Hobby Hurt” class Saturday afternoon. You can click on any of the class names above to go straight to the class information pages on the Scotts Bluff Valley Fiber Arts Fair website. Or click here to go to the home page for their website. If you don’t live in the area you might consider coming out to this event. Scotts Bluff is a beautiful area in Nebraska and there is a lot to do at the Fiber Fair as well as opportunities to take a fun tour of the Brown Sheep Company’s Yarn Mill.